We are unfamiliar with shipping overseas. When ordering from overseas, it is necessary to order using an intermediary company. The following is an intermediary company that we use. They can also correspond to English and other languages. Also, please do not hesitate to contact us as we can not answer shipping fee for sending from Japan to your country and the fee for that. ※ It is also possible to use an intermediary company other than them. However, we can not deal with any trouble. If you visit to Japan you can also deliver it to the hotel you stay. However, since products are mostly prepared in response to your order, it is necessary to confirm the order one month before arrival. You also need to tell us about your prior contact with the hotel and your staying plans. If you want to order custom size of pet armor you will need to fill in order form and your dog's picture. 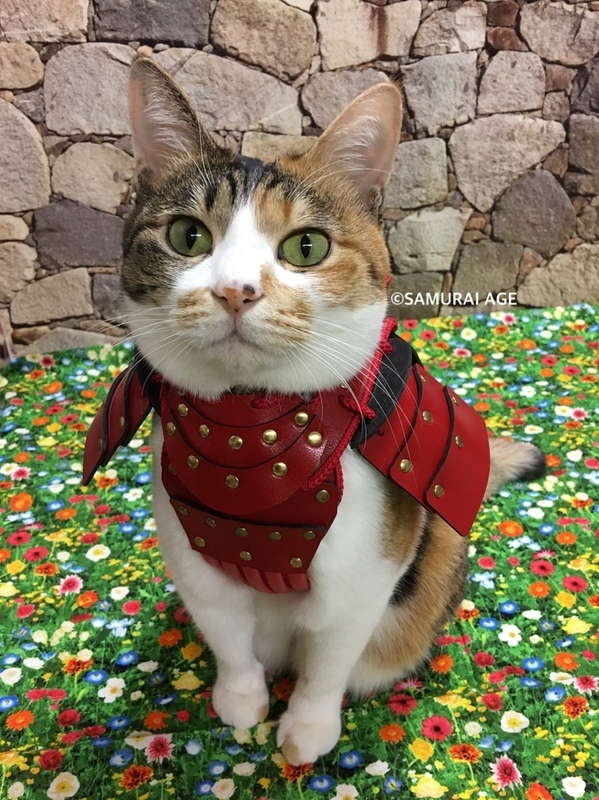 Please contact us as "I would like to order pet armor" from the inquiry form. I will reply to your order form and necessary information. Our website is still unkind to be friendly to foreign languages. If you have something you do not understand please ask from the inquiry form. We will use the translation website, but we will answer your questions as much as possible. We are looking forward to your order from the bottom of my heart!